In Love, Lies and Spies, Cindy Anstey's hilarious homage to Jane Austen, a lady with a penchant for trouble finds a handsome spy much more than merely tolerable. Every so often I love to read a good Regency novel and when it's YA historical, all the better. 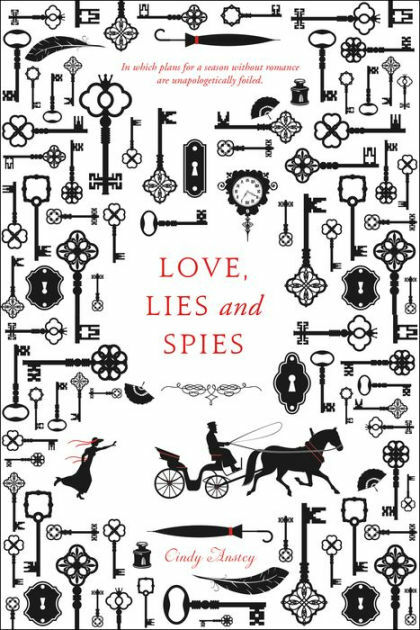 I didn't quite know what to expect from Love, Lies and Spies, and I am pleased to say I loved it. It was very well-written, with witty dialogue, an intelligent heroine who loves bugs (ladybugs to be exact, she actually studies them) and a swoon-worthy gallant spy. 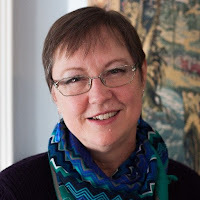 Juliana Telford was sent by her benevolent father to live with her Aunt so that she can be introduced to the ton for her coming out and hopefully find a suitable husband. However, Juliana is not interested in procuring a husband. She, instead, has researched, along with her father, and documented her findings on ladybugs. Now, she hopes that her stay in London will afford her the time to look for a publisher. Spencer Northam is a spy for the War Office and he meets Juliana during one of his lookout missions. He is taken in by her wit and lack of apologies for being different from the other young ladies. He too in uninterested in marriage, but his mission requires that he stay close to Juliana and her family and friends. How could he resist her guileless charm? The author captures so well the feel, speech and setting of the Regency period. It was a delightful story that highlighted the fickleness of the beau monde when it came to proper manners and how quickly one's position can change in a society steeped in gossip and frivolous rituals. Juliana stood out because she was unconventional and dared to pursue a passion for entomology, which was considered unladylike, indeed. Fans of Jane Austen will be delighted by this witty and charming tale. It's a clean read with romance, mystery and humor. I look forward to reading more from this author as I now count her among my favorite! I know! I think you'd love it. I like these kinds of books (generally), so I'm definitely going to give this one a go. It sounds delightful!